Each November, to celebrate the beginning of the holiday season, Friends of the Library hosts a special guest author ranging from New York Times bestselling authors to Queens faculty members. In addition, Sally Brewster and Frazer Dobson from Park Road Books present the newest titles for holiday reading and gift giving -- always a popular feature! Jumpstart your holiday season with the Friends of the Library at the Holiday Books and Coffee. 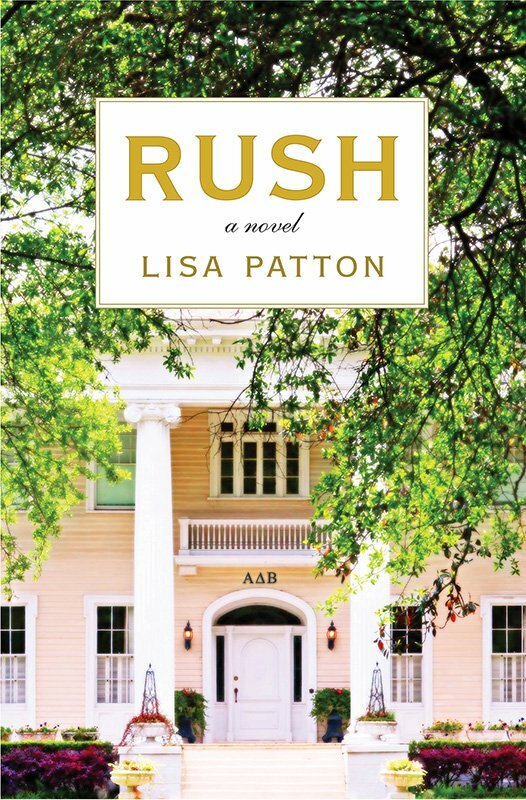 Lisa Patton’s fourth novel, RUSH, complete with her trademark wit and Southern know-all, finds her exploring some new, yet familiar, territory in the socially-conscious sorority-set. The story is inspired by her experiences as a sorority member at the University of Alabama and born after a chance encounter with one of the sorority’s housekeepers when she learned that most sorority and fraternity houses in the South don’t provide staff benefits despite the multi-million dollar mansions in which they work. RUSH is not just any contemporary sorority fiction. If offers “a provocative peek” at a centuries-old tradition, and it’s a call to change the Southern sorority and fraternity traditions that allow race and pedigree to remain factors in the treatment of staff and potential new members alike. There is no charge for this event, but seats fill up fast. Click here to RSVP directly to the FOL email address.